Sun Salutations Online Fitness Australia Approved! 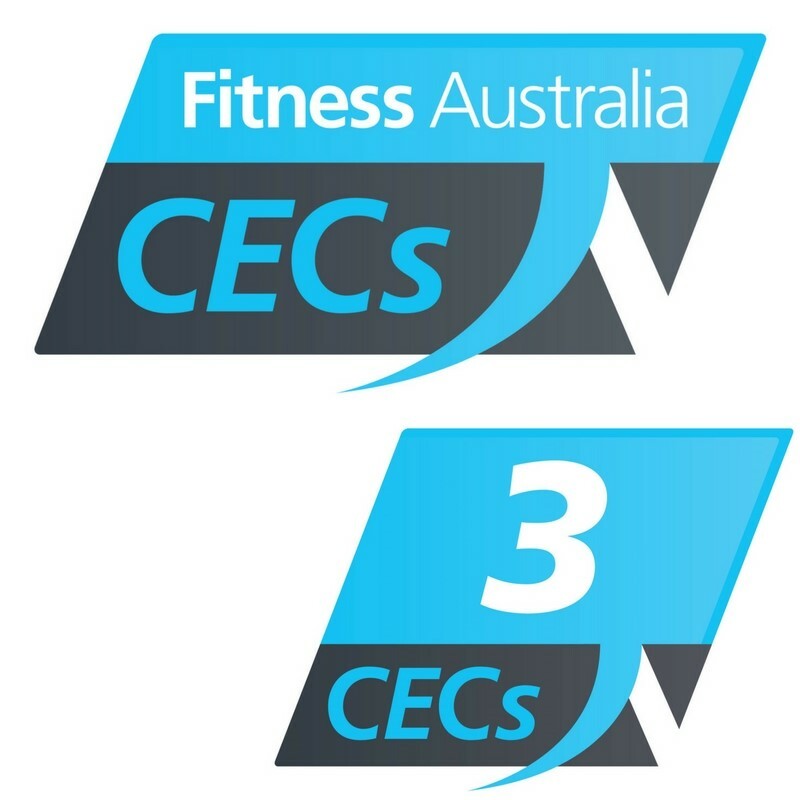 Our new Online Education program for yoga, fitness, Pilates, and mind-body movement professionals is now approved for 3 CECs with Fitness Australia! Study, practice, and learn to teach Sun Salutations Online. This 8-hour continuing education program is designed for mind-body movement professionals from all backgrounds who wish to share this dynamic, fluid, mindful movement practice in their group classes, personal training sessions, yoga classes, or add to any movement practice. Sun Salutations are a mind-body movement practice that combines dynamic flow, strengthening and stretching techniques, conscious breathing, and mindful awareness in a flow that aims to warm and mobilize muscles and joints, enhance cardio-respiratory fitness, improve strength, flexibility, balance, and body awareness. Who Can Teach Sun Salutations? Sun Salutations can be shared by fitness, yoga, Pilates, or mind-body movement professionals in fitness environments, yoga or Pilates studios, or personal training sessions. Who Can Practice Sun Salutations? Suited to the general population, Sun Salutations can be modified to meet the needs of a wide range of participants in a wide range of environments. From fitness centers to yoga studios to outdoor settings, the practice can be adapted to meet varying levels of fitness, balance, & body-awareness. Sun Salutations can be used in any yoga, Pilates, movement, or fitness program as a warm up, cardio-respiratory unit, flexibility unit, and to add mind-body awareness to any movement practice. This mind-body sequence complements any movement practice by providing a progressive flow that moves through a range of motion, activating key core muscles, building strength, endurance, stamina, balance, mobility, rhythm and timing. This program will assist you in exploring the foundations of theory and practice, enhancing your own personal practice, and developing skills and techniques essential to teaching a safe and effective Sun Salutation flow as part of your mind-body-movement classes, fitness programs, or personal training sessions. It is our aim that when you complete this program you will be able to guide the general participant safely through three forms of Sun Salutations with three levels of intensity, and maintain a focus on breath, form, and body awareness. As well, we encourage each instructor in demonstrating the philosophies of Vinyasa Flow in their practice, and professional and personal interactions.